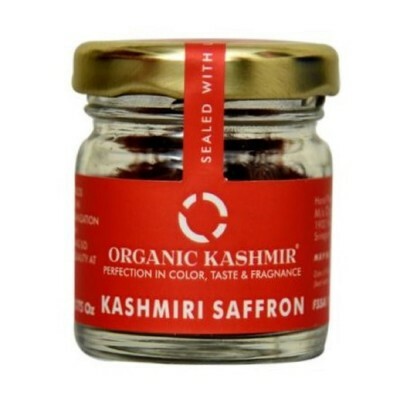 Kashmiri Saffron is famous around the world for its quality. 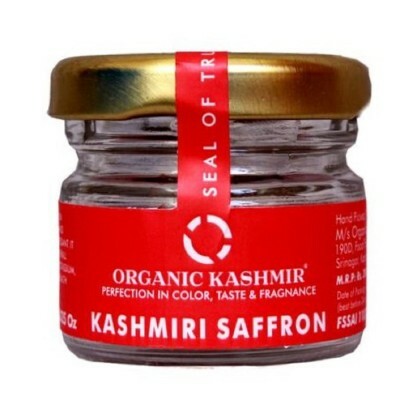 It is grown mainly in Pampore and Kishtwar. 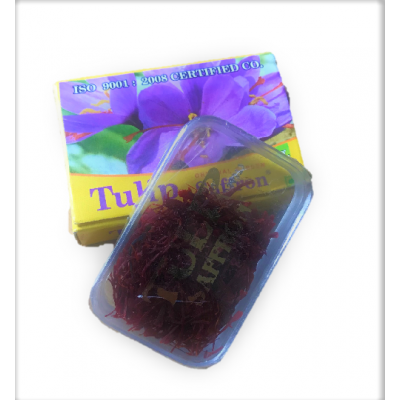 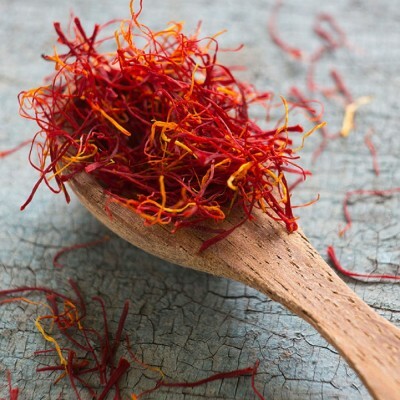 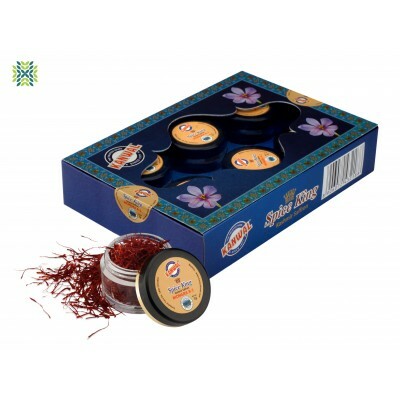 The saffron that is grown in the region has rich color and has a taste of luxury. 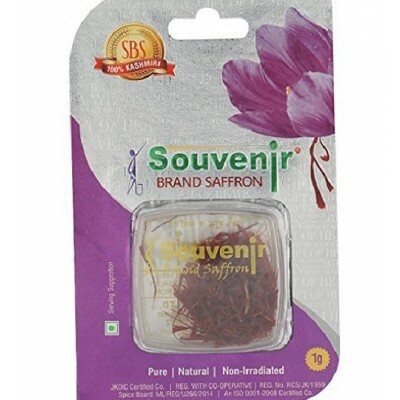 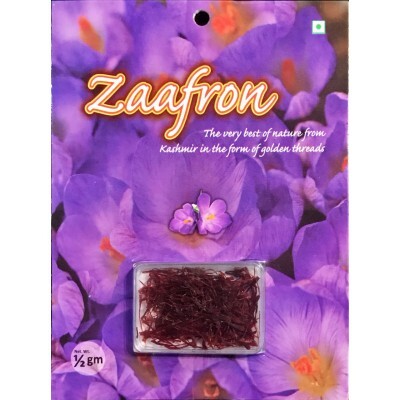 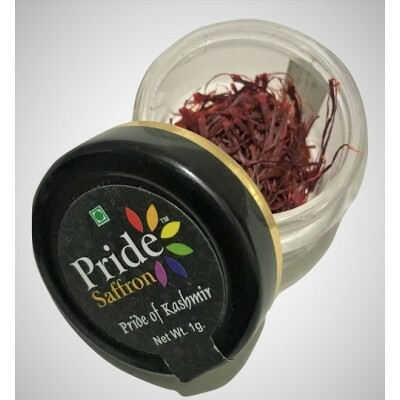 Zaafron is one of the most trusted brands of Saffron from the valley, with Fssai Certi..